If you’re a human you will not want to put your hand in one of these. 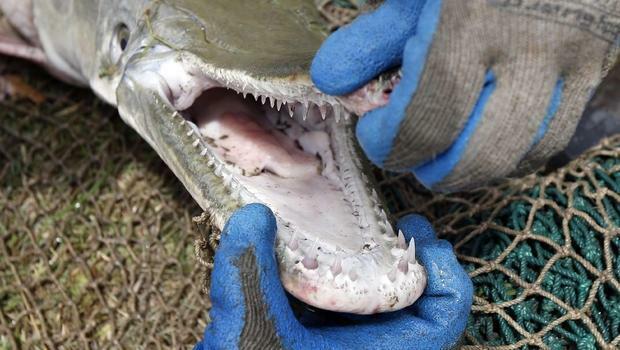 As you may be able to see, this gar has a lot of teeth. 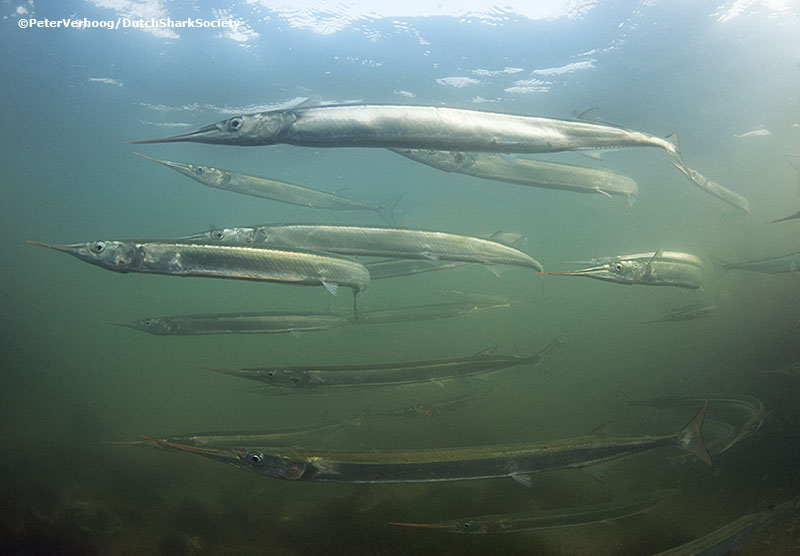 They are sharp and will cause some damage to a hand if you let it. 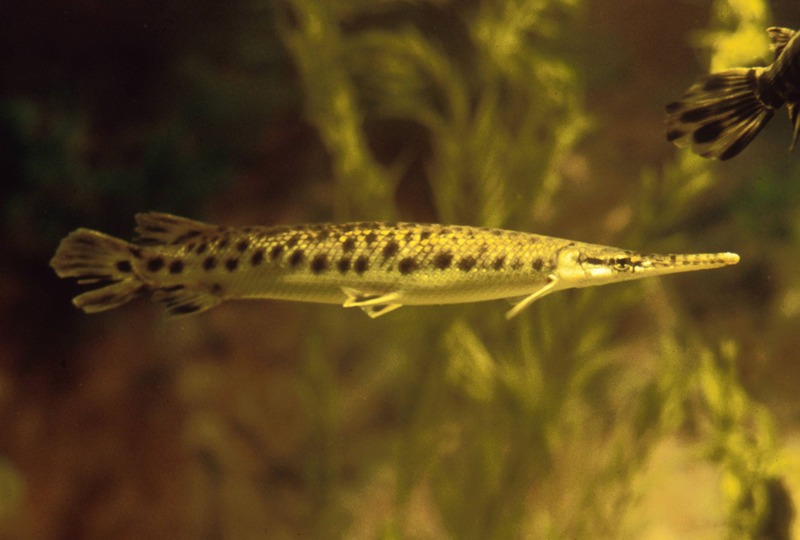 I am personally not a fan of they eyes on Gar because fish eyes look very unintelligent and non predatory.